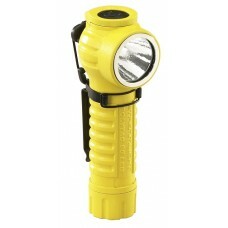 It’s a super bright right angle LED flashlight. 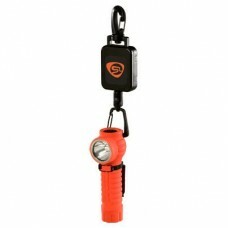 Can be operated easily with gloves and is encased in a virtually indestructible nylon polymer housing. 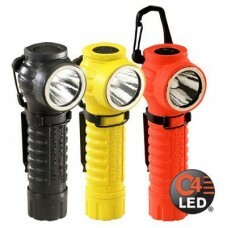 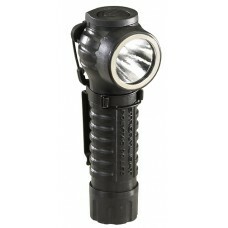 ✔ The PolyTac 90™ LED is a super bright and compact right angle personal light with C4®LED technology. 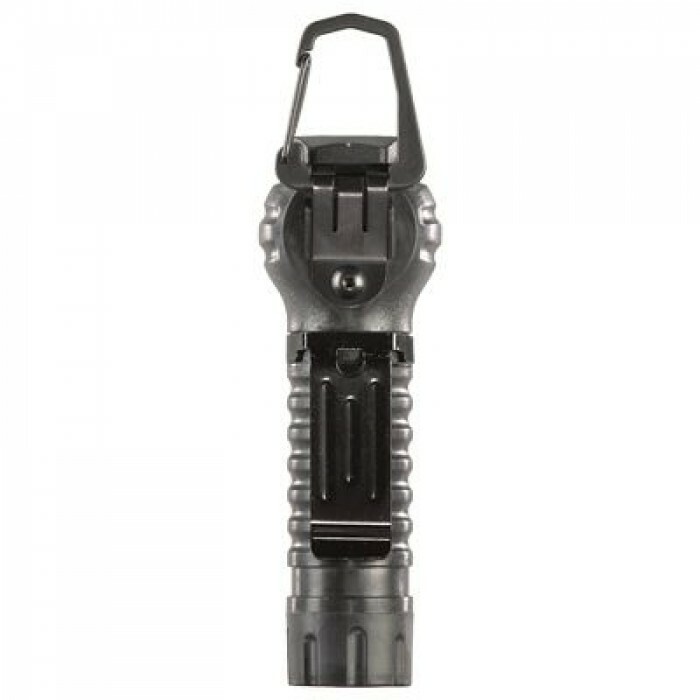 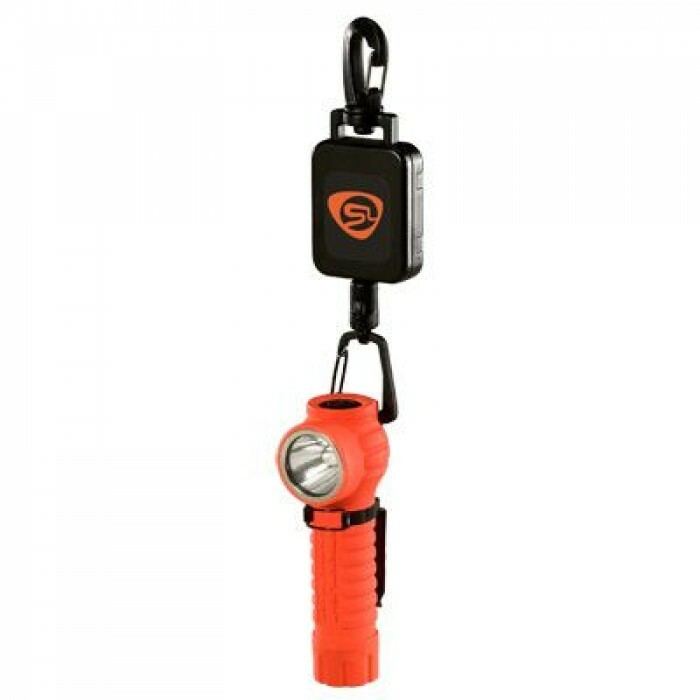 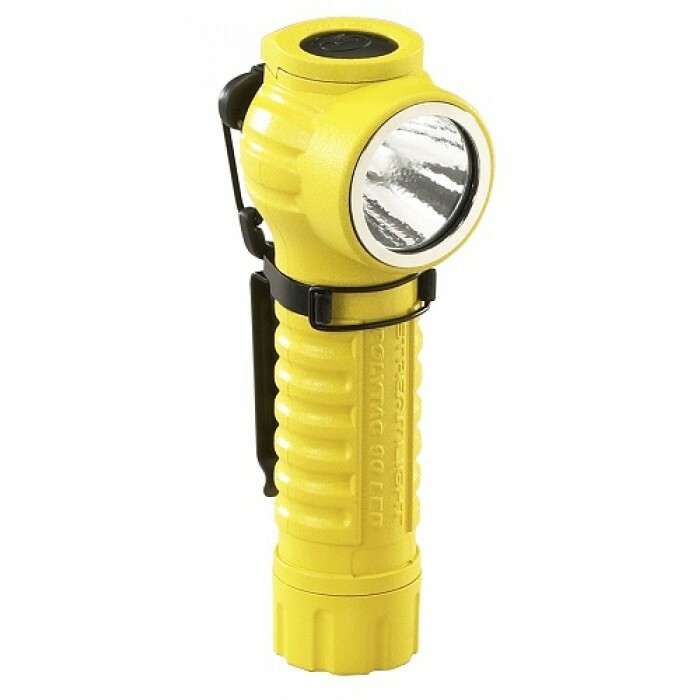 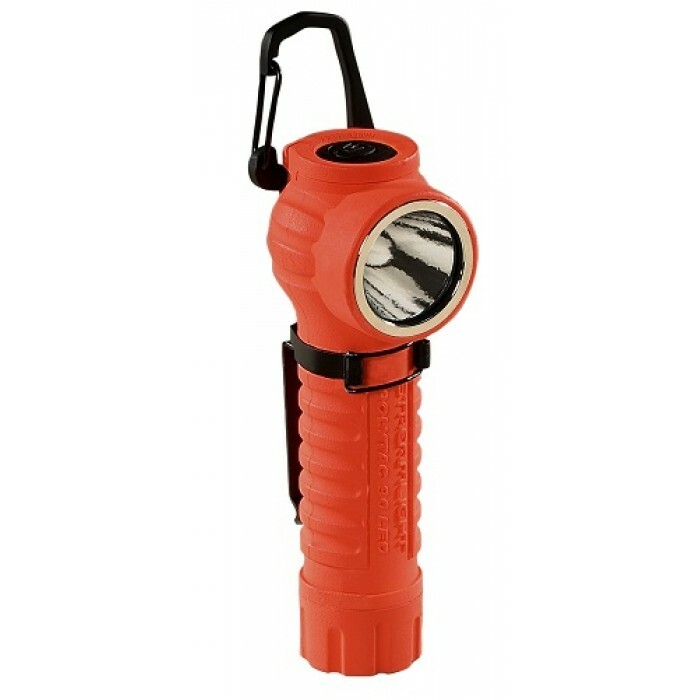 ✔ This right angle flashlight offers microprocessor controlled high and low intensity modes, strobe mode and integrated carabiner style D-ring for a variety of attachment methods.